As a computing leader in Europe, Atos is facing moore law declining and evergrowing requests of computing power, thus firmly engaged the quantum shift. 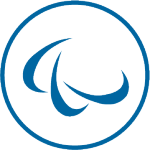 Atos launched in 2016 the quantum program piloted by a high level advisory board and supported by R&D investments and laboratory. 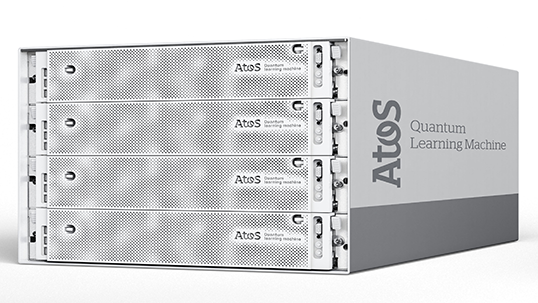 The Atos Quantum Learning Machine is a complete on-premise environment designed for quantum software developers. It is dedicated to the development of quantum software, training and experimentation. The Atos Quantum Learning Machine will emulate execution as a genuine, quantum computer would. Thanks to the bespoke software and hardware developed by Atos, it has superior simulation capabilities, much more than any other affordable appliance: from 30 to 40 Qubits. Atos Quantum Assembler (AQASM) is a core component of this appliance, enabling even to program new quantum gates or mix existing gates and accept quantum programs from others frameworks. Interested in Quantum Learning Machine?